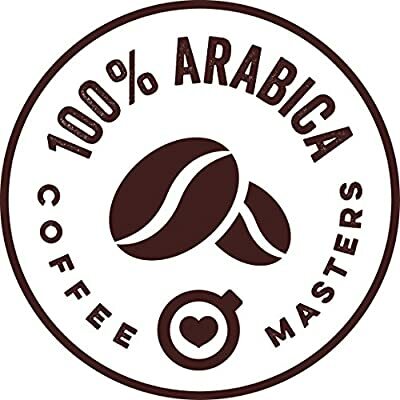 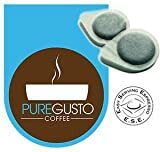 A complex balance of Arabica coffees from around the world - Rich and full bodied with dark chocolate sweetness, nutty notes and subtle sweet lemony overtones, suitable for any time of the day. 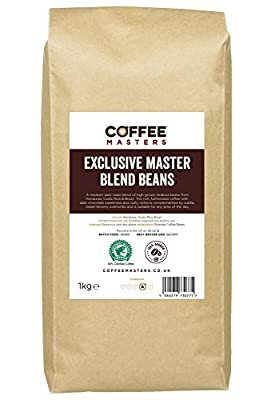 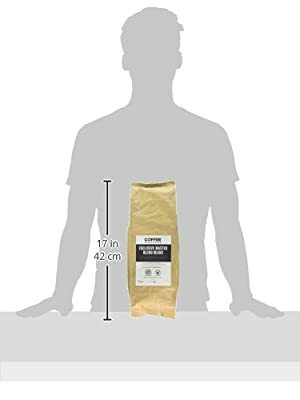 High grown coffee from Costa Rica contributes delicious sweetness and subtle sweet lemony notes to this blend whilst the Honduran and Central American coffees in the blend bring the dark chocolate sweetness and nutty notes. 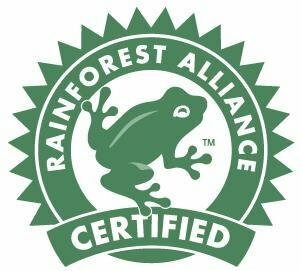 Accreditations; Rain Forest Alliance.